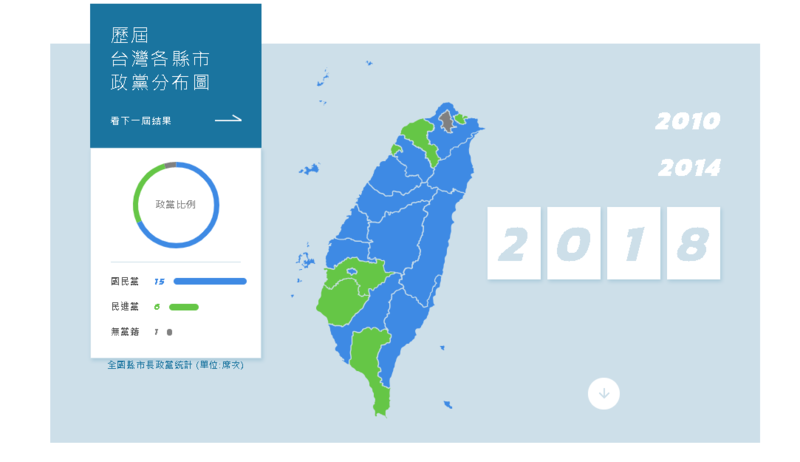 The opposition Kuomintang (blue) won most of the city and county mayoral seats in the mid-term elections. Tune into Taiwan Today as Natalie Tso speaks with Political Scientist Spencer Yang of Taiwan's Chinese Culture University about why the Democratic Progressive Party had such a major loss in the mid-term elections. Yang also offers analysis of the Taipei and Kaohsiung mayoral elections.